Join us at the Artisan Center in Berea, Kentucky for a fun day of weaving. 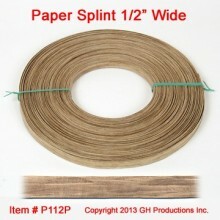 In this easy-to-make-basket workshop, students will learn techniques for shaping their basket and creating perfect rims. You’ll enjoy the process of making this generously-sized basket using natural reed, dyed reed, and paper splint; the set of leather handles add a great look—and they are so practical! 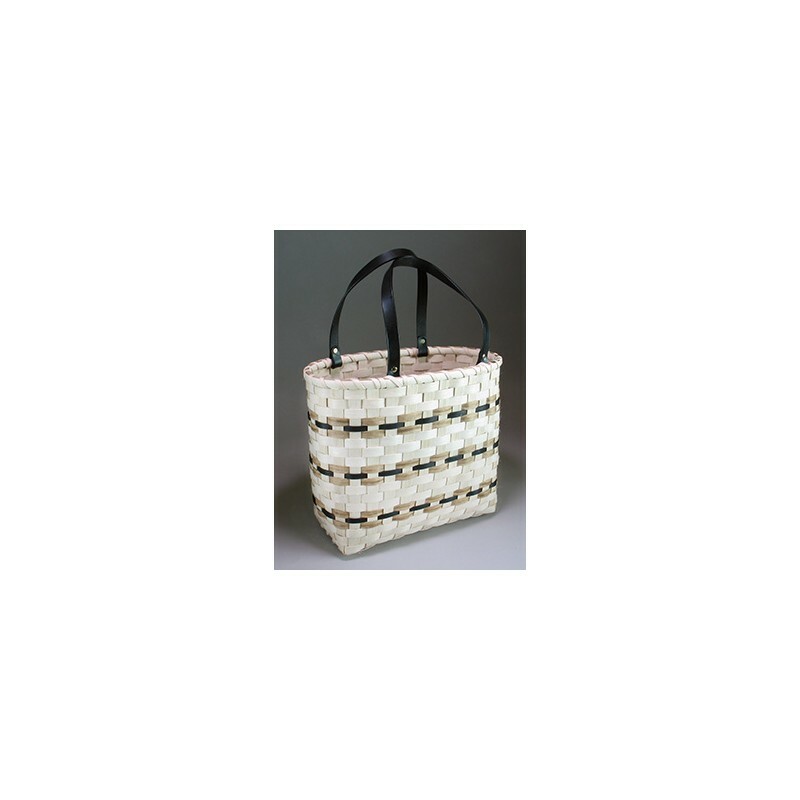 Perfect for shopping or carrying projects, this filled-base basket measures 13” x 5.5” at the base and stands 13” tall. 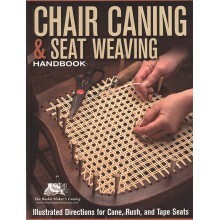 Immerse yourself in a day of weaving and enjoy your creation for years to come. 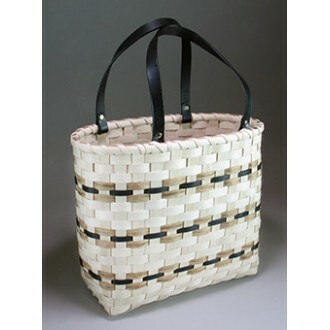 Thanks to Lynne Marrs Hammer Ferguson, Artist in Residence, Kentucky Museum for her inspiration in creating this basket. • Take Home: A completed Farmer's Market Tote Basket. • Notes: Participants must bring a container for water (2 gallon size). If possible, participants should bring a pencil, scissors, spray bottle for water, flexible tape measure, a dozen spring-type clothespins, a dozen cable ties, an old towel, apron (optional) and a packing tool. Tools will be available for use for anyone who cannot bring these items.